Australian leaders in the Building, Construction, Mining and Engineering industries. 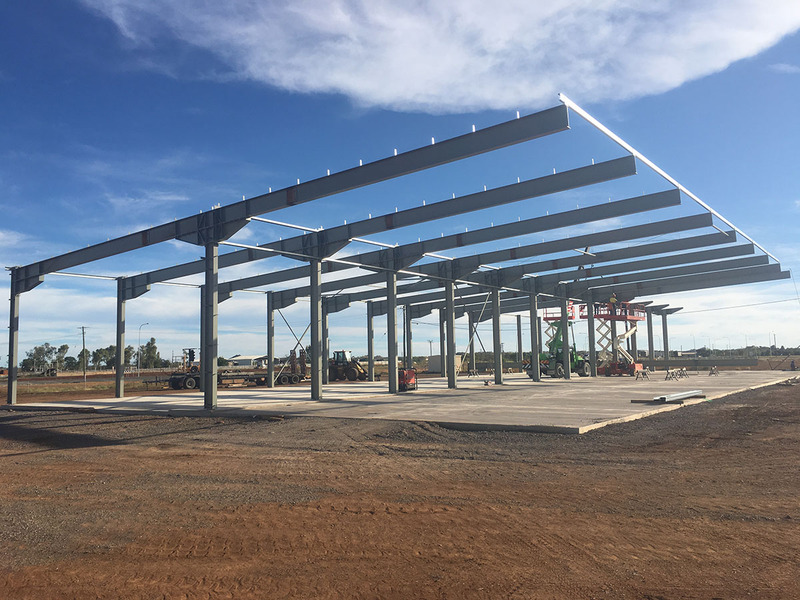 Auzscot Constructions is a leader in civil construction, building, industrial and mining services based in Queensland, and operating on projects across Australia. 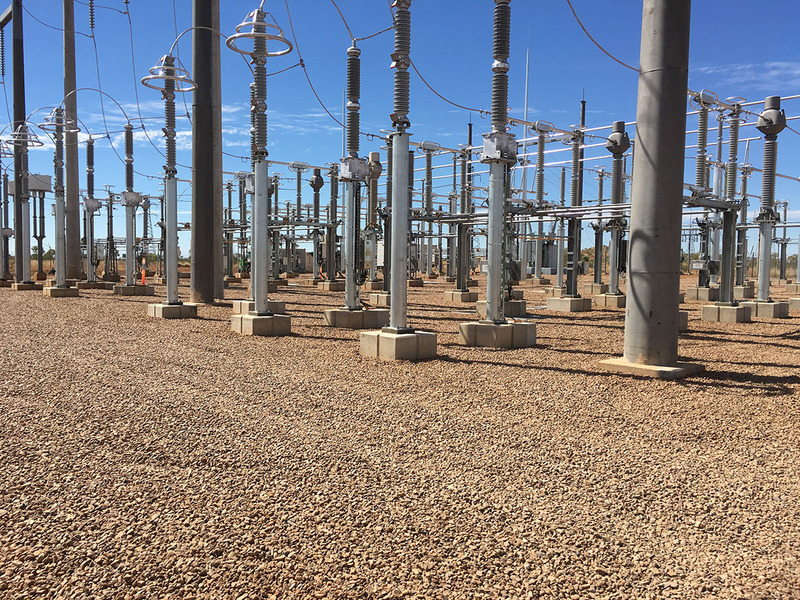 Auzscot Constructions is an Australian company specialising in the provision of construction-related services to organisations in the Building, Construction, and Mining and Engineering industries. Auzscot Constructions is committed to exceeding client expectations. 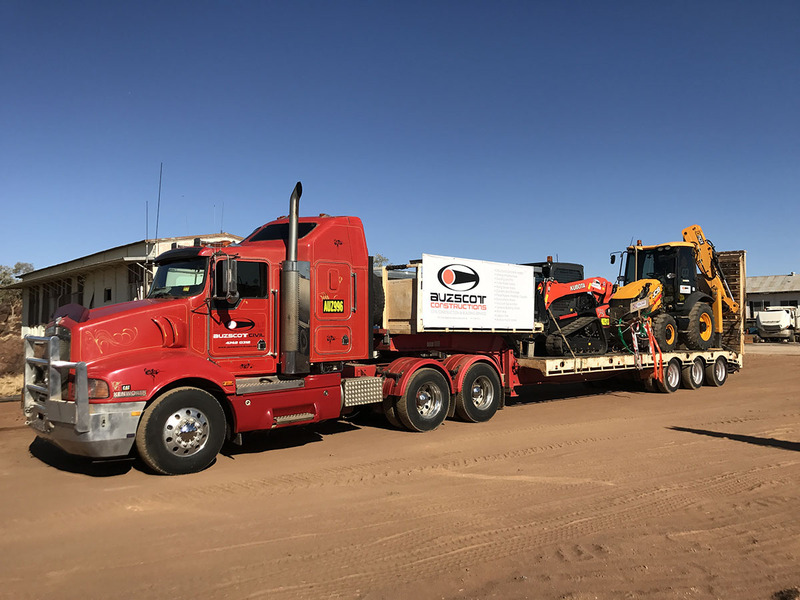 The director of Auzscot Constructions, Rob Collins has been involved in the Building, Construction, Mining and Engineering industry for over 35 years. Rob understands the contemporary operating environment and the essential cornerstone of professional industry relationships being derived from mutual trust and respect. 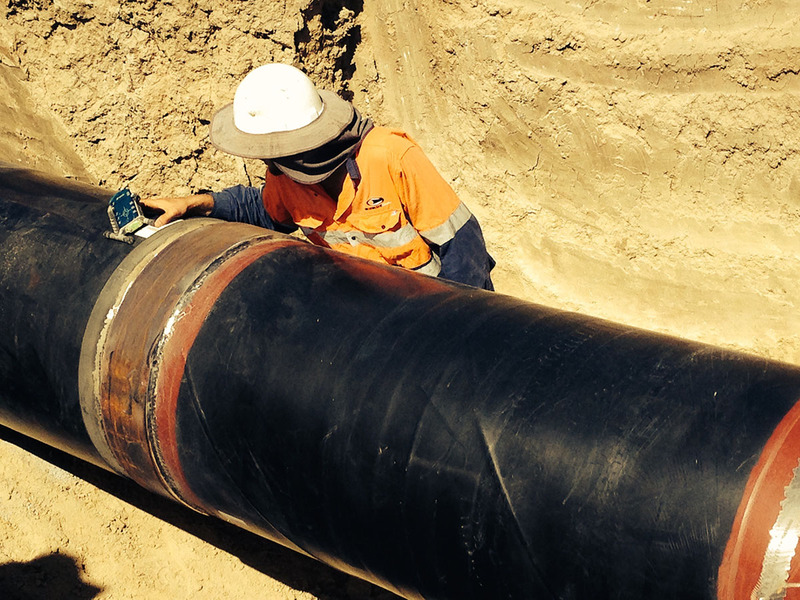 Auzscot Constructions is recognised as a reputable piping and civil construction company by our clients and our mission is to be recognised as a company that delivers quality deliverables in all that we do and to continuously exceed client expectations in order to obtain repeat business opportunities. 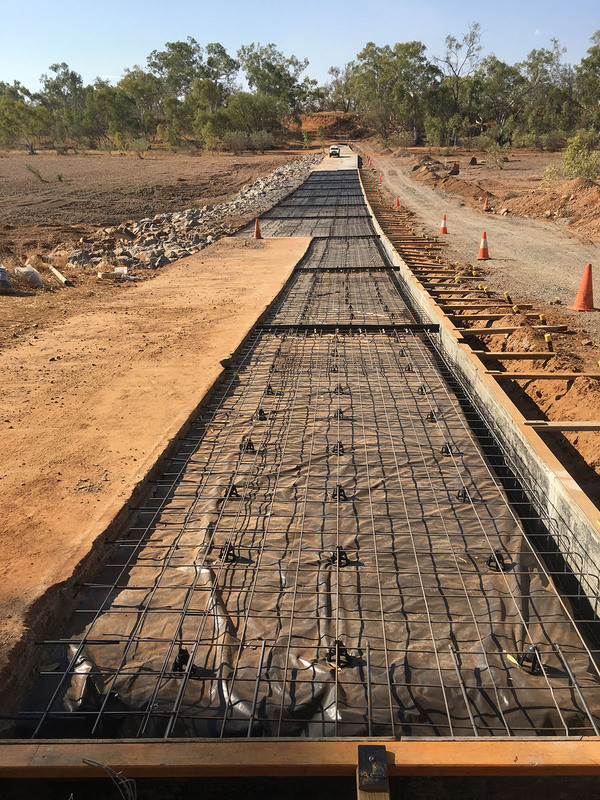 Auzscot Constructions conducts its operations throughout Australia with its head office located in Cloncurry and strives to support local industry. Auzscot Constructions maintain the approriate licences and accreditation in support of their operations. 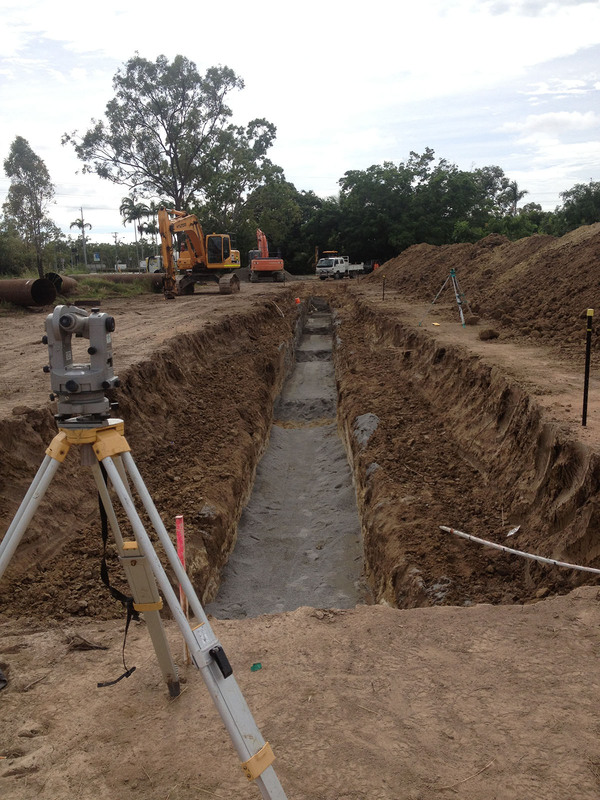 Auzscot Constructions is a QBCC Licensed provider of building works throughout Queensland. Auzscot Constructions has the capability to conduct building works for residential or commercial purposes.